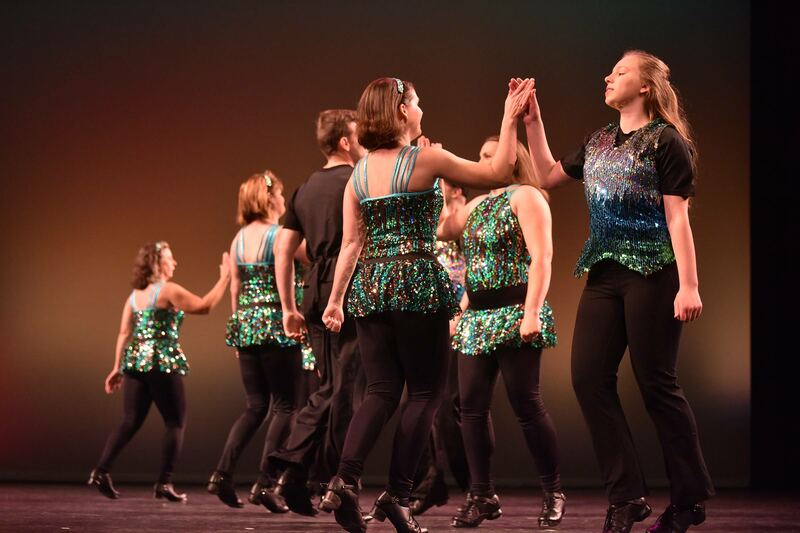 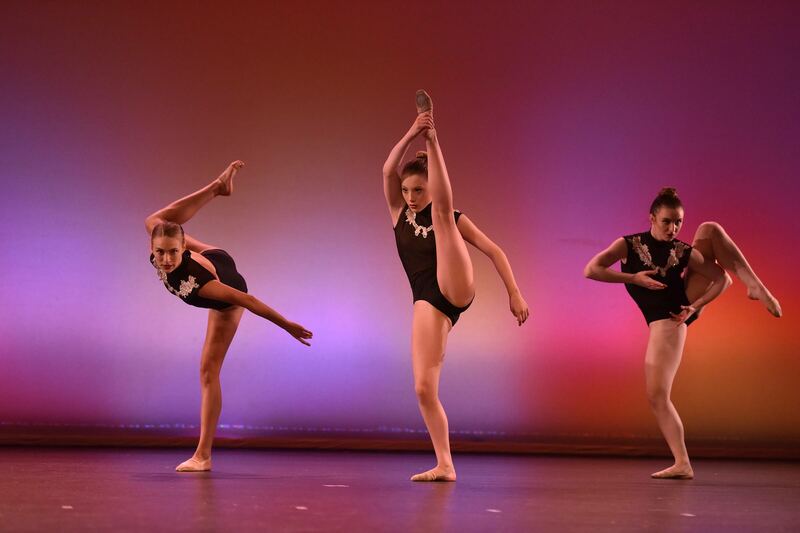 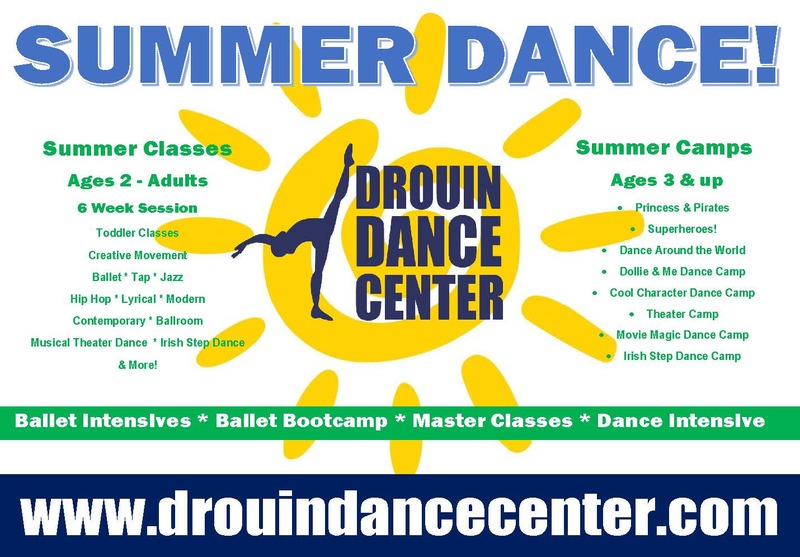 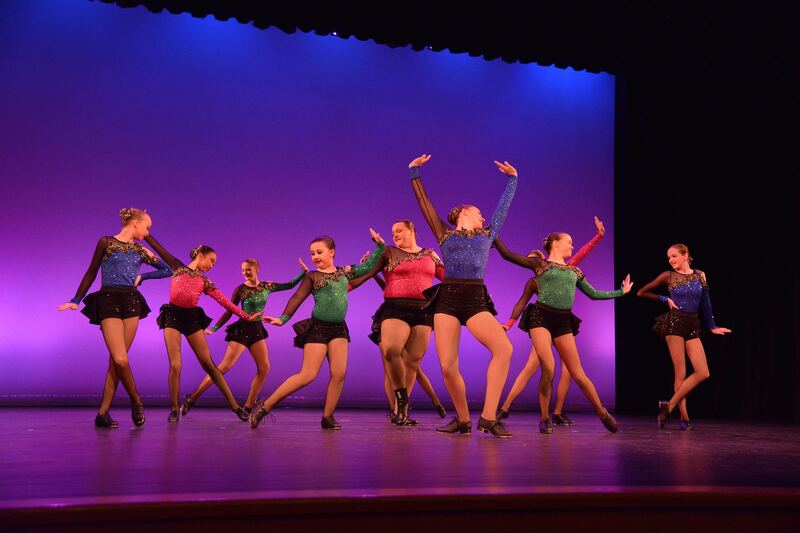 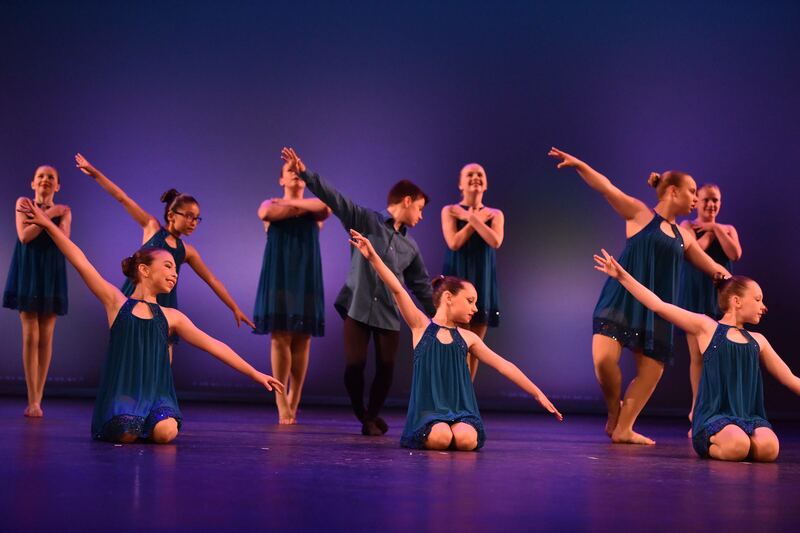 Drouin Dance Center, offering excellence in Maine dance education, offers classes for all ages 1 through Adults. 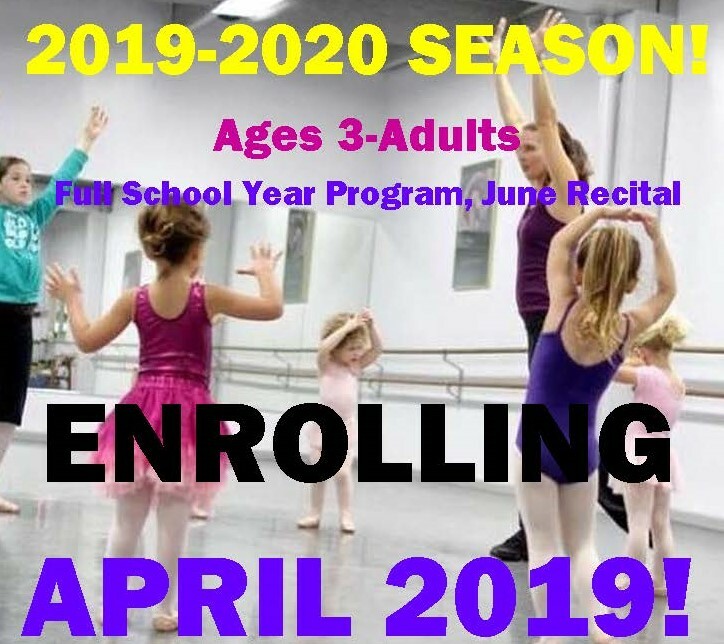 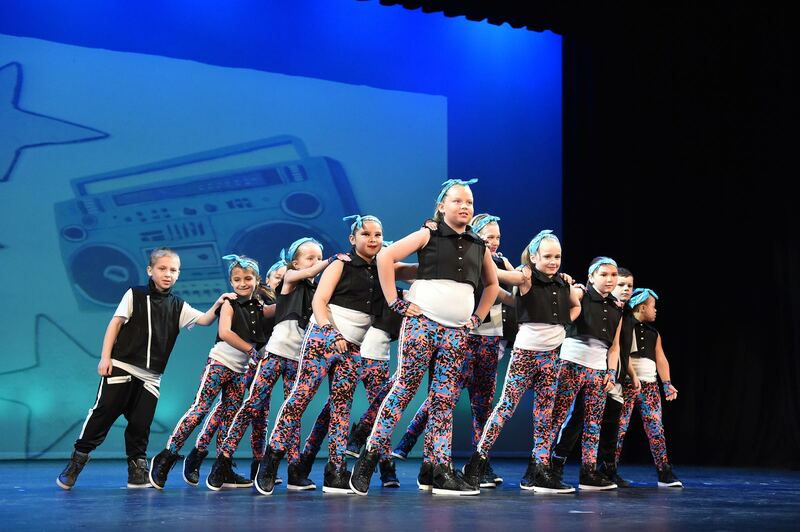 Located in the Dana Warp Mill in Westbrook, Maine, with 9,000 square feet of classroom space, we have a variety of children, teen and adult classes, events, birthday parties, camps and activities to choose from. 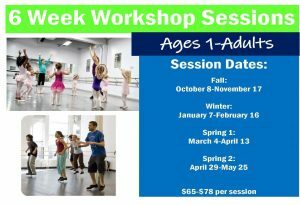 From beginner, recreational, to pre-professional training.